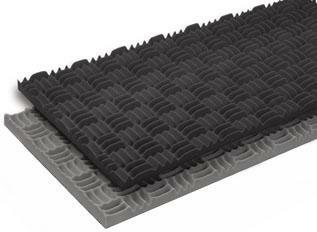 SONEX Mini Panels provide excellent sound absorption, especially in environments requiring high frequency noise control. SONEX Mini Panels are a safety-minded choice for use in machine enclosures and other confined spaces requiring thinner panels. 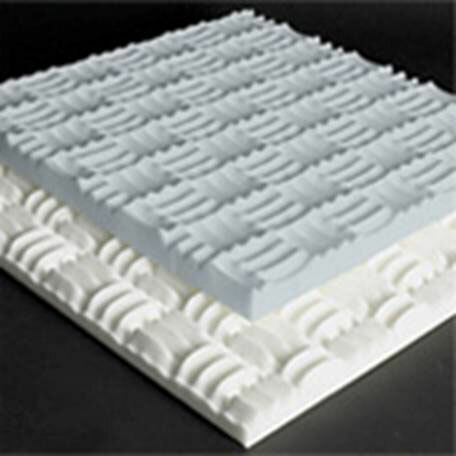 SONEX Mini Panels are 24″ x 48″ in 1″ or 1 1/2″ thickness and have smaller convoluted surface pattern. They are easy to install on any wall and/or enclosure surface with acouSTIC water-based adhesive. 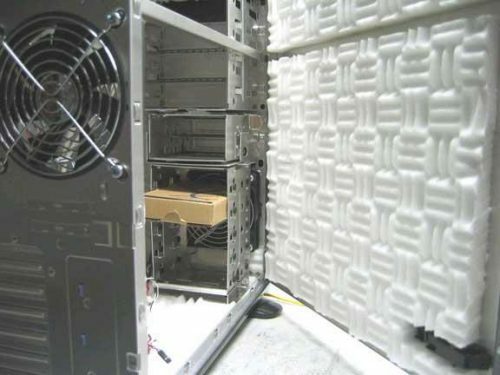 Each box of 1″ panels covers 96 square feet. 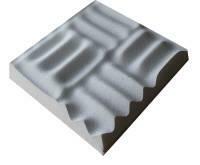 Each box of 1 1/2″ panels covers 64 square feet.